The Smart Belize Hurricanes won the first game of the 2018 National Elite Basketball League (NEBL) finals on Friday, May 25th, against the Digicell Belize City Defenders. With this win, Hurricanes are just one game away from being crowned NEBL 2018 Tournament Champions. The Defenders must win the upcoming match in order to extend the competition to a third decisive championship game. The two Belize City teams took over the Belize Civic Centre court at 9PM on Friday in a heated game that saw the Defenders squeezing out the first quarter with a tight 15-14. But in the second quarter, the Smart Belize Hurricanes jumped out to a lead, ending the first half of the game with a 31-23 advantage. In the third quarter, the Digicell Belize City Defenders barely made any progress. Smart Belize Hurricanes blew past them, swiftly extending their lead to an overwhelming 34 points and taking a 62-28 advantage. In the final quarter, Hurricanes continued netting score after score leaving their opponent with minimal options to close the gap. Defender just could not make a comeback as the category 5 Hurricanes extended their lead down the stretch, securing game one with a 29-point lead, crushing them 70-41. This has been the largest margin of victory in the NEBL finals. Game two of the NEBL finals will take place on Friday, June 1st at the Belize City Civic Centre, starting at 9PM. 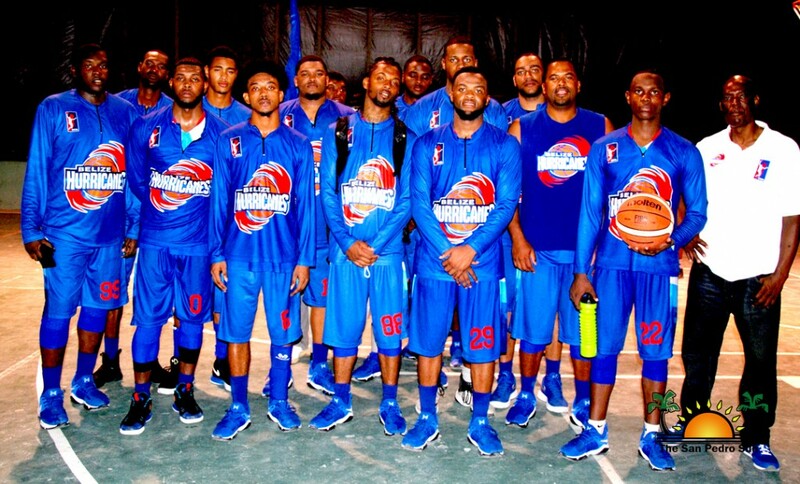 Smart Belize Hurricanes will try to capture another whirling victory and grab their second NEBL championship. The Smart Belize Hurricanes became champions of the NEBL in 2016, after defeating San Pedro Tiger Sharks 98-92 at the Belize Elementary School Gymnasium in Belize City.